The Ionian Islands are a group of islands in Greece. 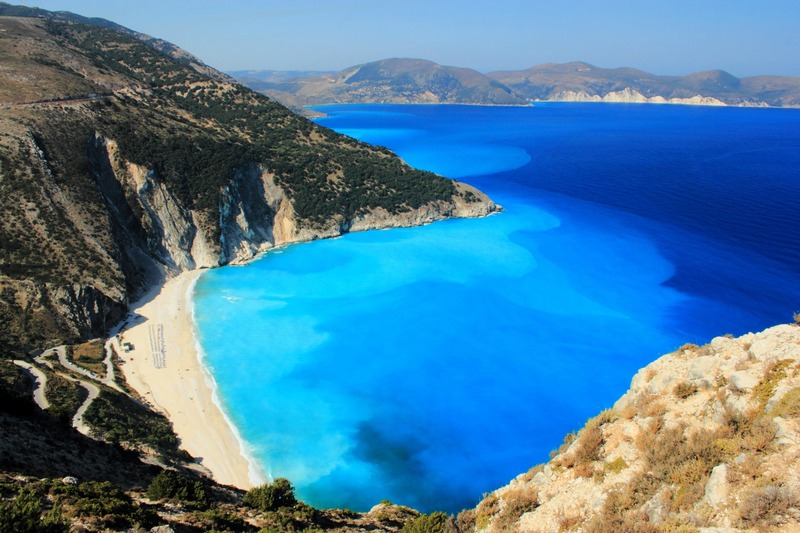 Scattered along the western coastline of Central Greece, the Ionian Islands as they are known, are an island cluster comprising twelve small and large islands whose total surface area comes to 2,200 square kilometers. Zakynthos, Ithaca, Corfu (Kerkyra), Kefalonia, Lefkada, and Paxi are the six, large Ionian Islands. Antipaxi, Erikousa, Mathraki, Othoni, Meganisi and the deserted islets of Strofades south of Zakynthos are the smaller Ionian Islands. With their cooler climate, abundant olive and cypress trees and forested mountains, the Ionians are a lighter, greener version of Greece.Though the islands appear linked in a chain down the west coast of mainland Greece, each has a distinct landscape and cultural history. Corfu Town has Parisian-style arcades, Venetian alleyways and Italian-inspired delicacies. Kefalonia with blue waters, excellent unique cuisine, and great wines round out a spectacular island. 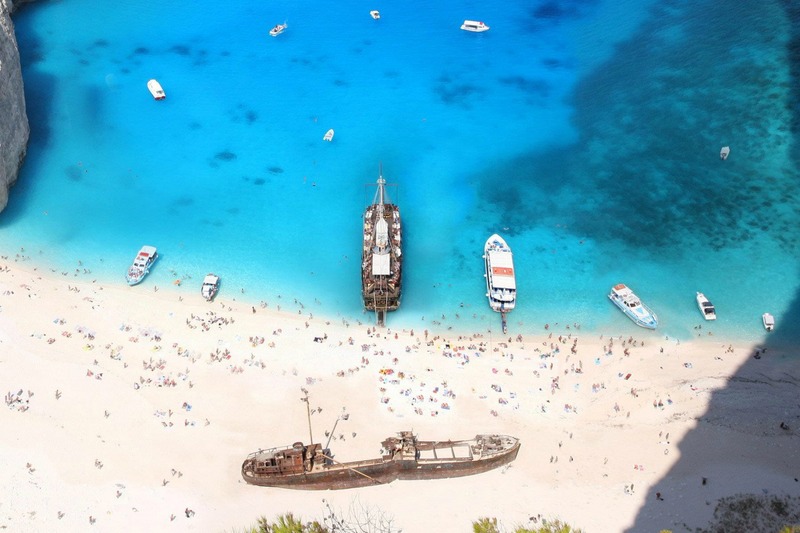 Zakynthos where you find Navagio , the most famous beach of Zakynthos island, with the golden sand and the exotic blue waters. 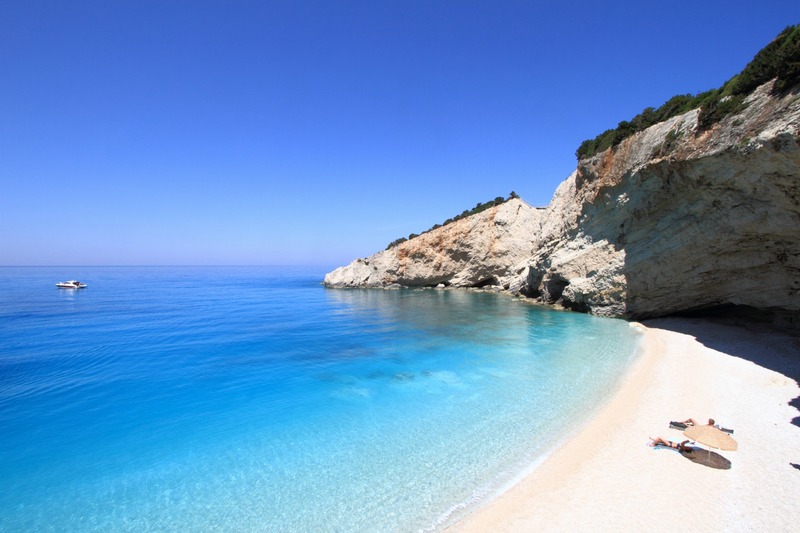 Famous all over the world for the exotic beaches, Lefkada island is a fabulous place to visit for summer vacations. Paxi, consisting of two small islands, Paxos and Antipaxos, is a place with intense cosmopolitan style due to the many yachts that moor in its ports in summer and also famous for the wonderful beaches with the exotic blue color.